Find Your Happy Place. Find Your Happy Place. 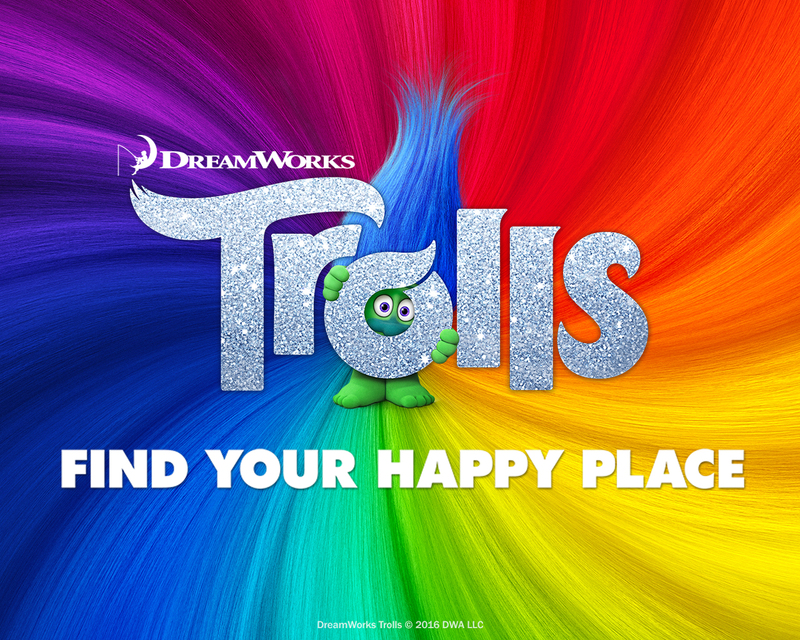 HD Wallpaper and background images in the DreamWorks Trolls club tagged: photo find your happy place.